Loads of news for television in this week’s edition of the Doddle Digest! Blade Runner, Avatar: The Last Airbender, and some Marvel Cinematic Universe characters are all getting live action television series. 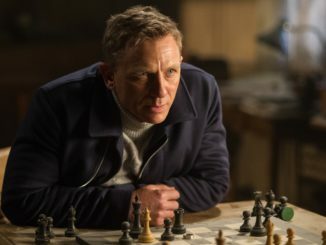 Before we dive into that TV news, let’s kick it all off with Bond 25 news. 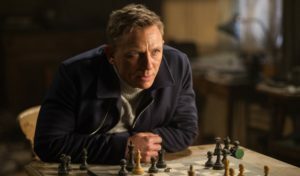 Along with Fukunaga, Variety reported that longtime 007 writers Neal Purvis and Robert Wade have been tapped to pen Bond 25. What makes this very intriguing is that Wade and Purvis had already written a treatment of the film before their idea was shelved for whatever Danny Boyle wanted to do. Now that treatment is being resurrected and fleshed out into a screenplay. Here’s something out of left field. 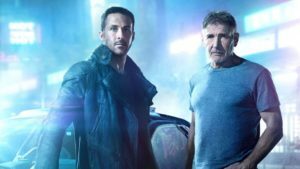 Showbiz411 is reporting that a Blade Runner television series is being developed and fast-tracked by the producers of Blade Runner 2049. Details are sketchy but from the sound of it the characters of Deckard, his daughter, and K will be onboard but almost certainly portrayed by different actors. I love both Blade Runner films and the sequel was one of the best sequels to any film anywhere. 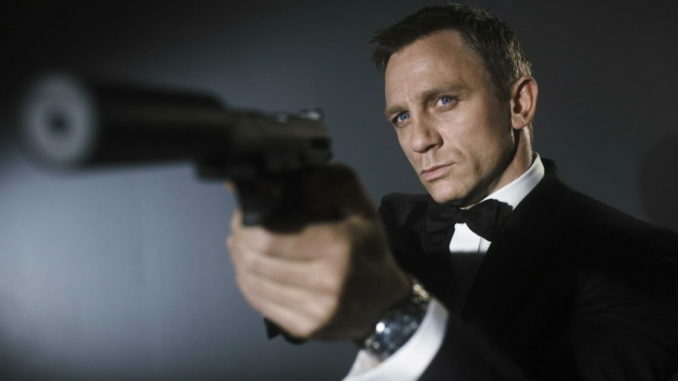 The films ooze style and the original had a huge hand in shaping the look of the future in film and television. Netflix’s Altered Carbon owes a lot to Blade Runner, for instance. No word on where this series could premiere but I suspect both Amazon and Netflix would want to get their hands on it. Was a Blade Runner tv show not out of left field enough for you? Well, how about a live-action television remake of Avatar: The Last Airbender from the original creators. 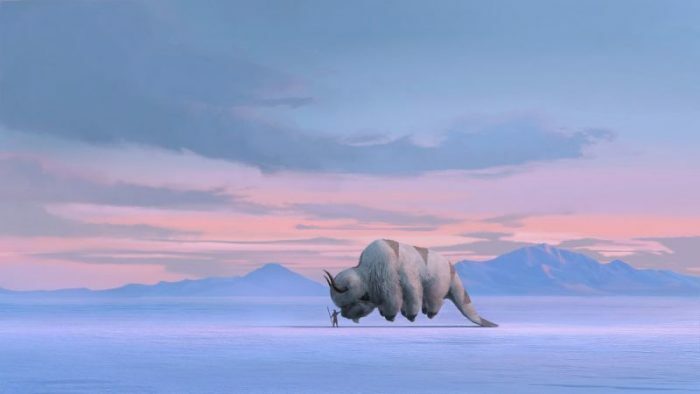 Michael Dante DiMartino and Bryan Konietzko are on board to create the live action series for Netflix and released a statement. 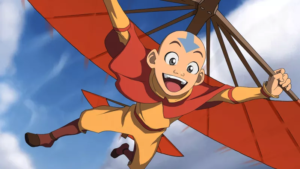 We’re thrilled for the opportunity to helm this live-action adaptation of Avatar: The Last Airbender. We can’t wait to realize Aang’s world as cinematically as we always imagined it to be, and with a culturally appropriate, non-whitewashed cast. It’s a once-in-a-lifetime chance to build upon everyone’s great work on the original animated series and go even deeper into the characters, story, action, and world-building. Netflix is wholly dedicated to manifesting our vision for this retelling, and we’re incredibly grateful to be partnering with them. Along with the statement we got a piece of concept art by John Staub. The series was incredibly well done although with the amount of element bending in it I do wonder how much of a budget Netflix will give them to pull it off. Its not impossible, it will just be expensive. 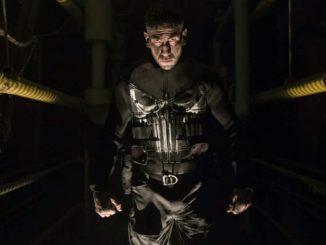 Disney’s forthcoming streaming service is looking to fill in its original programming with some new Marvel television series. According to Variety, Disney is planning on creating several limited series that will centre on Loki and The Scarlet Witch as well as other characters. It seems that the idea is to give characters that may not be able to carry a feature length movie their own series. 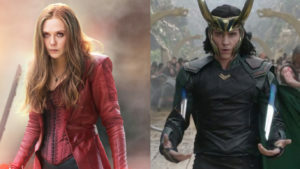 Both Tom Hiddleston and Elizabeth Olsen are expected to reprise their respective roles and each series should be about six to eight episodes long. 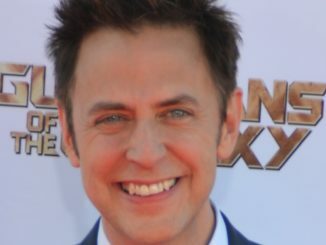 What’s not very clear is whether this will be more of an anthology series where each season would focus on a character or several limited series. An interesting bit of news is that Kevin Feige is said to be heavily involved and will be under the Marvel Studios umbrella. That means these will be far more tied into the film side of the Marvel Cinematic Universe than the Netflix Defenders series such as Daredevil and Jessica Jones or ABC’s Agents of SHIELD which are developed by Marvel Television. There’s been a bit of a schism between both the film and television sides despite them existing in the same universe. I have no idea what’s going on here but it feels like producers are rummaging through my brain to create television series that I would love to see. For me, having a Blade Runner television series has been a long time coming and if they can somehow hit the right cinematic tone in the same way Blade Runner 2049 did, I will be in heaven.